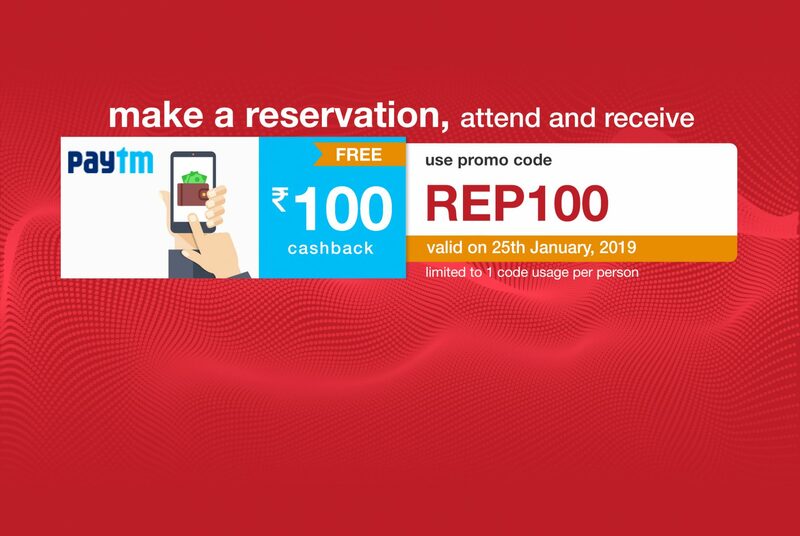 Use promo code REP100 and receive a FREE Paytm voucher worth ₹100 when you make and attend your reservation. The promo code can be used to make reservations only on 25th Jan, 2019 and can be attended till 27th Jan, 2019. 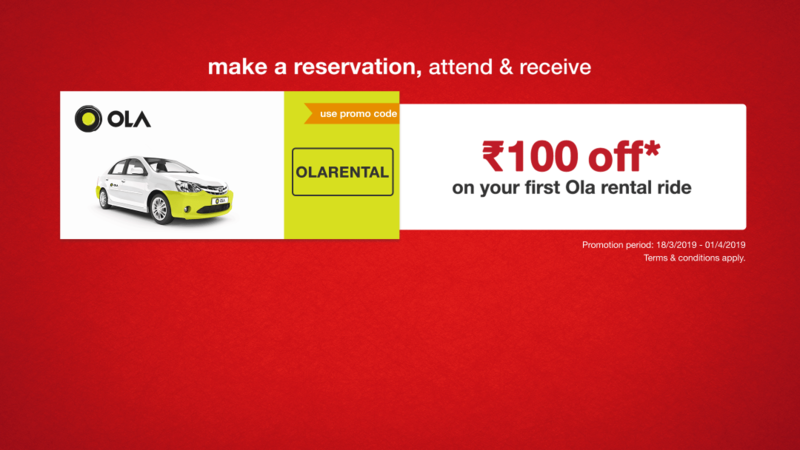 Reservation must be for a minimum of 2 people. Hurry..! Promo code is only valid on 25th January, 2019. How to get Paytm Voucher? 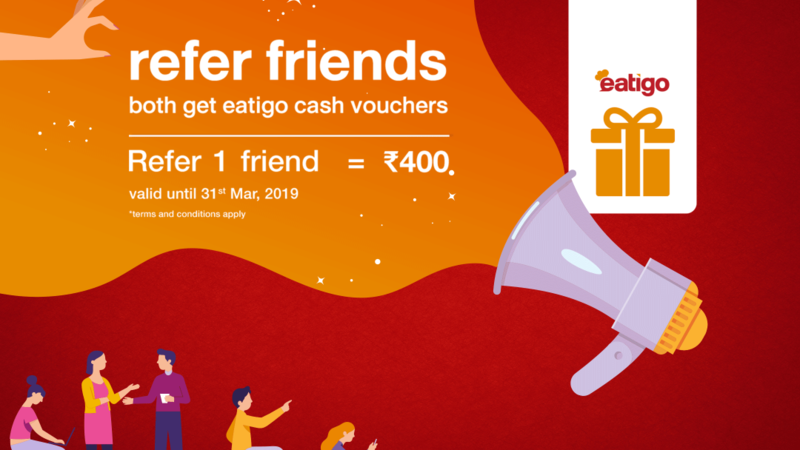 Reserve now and enjoy discounts of up to 50% at over 700 restaurants on eatigo! Don’t forget to share the good news with your friends in Mumbai and Pune! Promo code is applicable at eatigo.com and the eatigo app and must be entered before confirming your reservation. Each user is limited to 1 promo code redemption only. 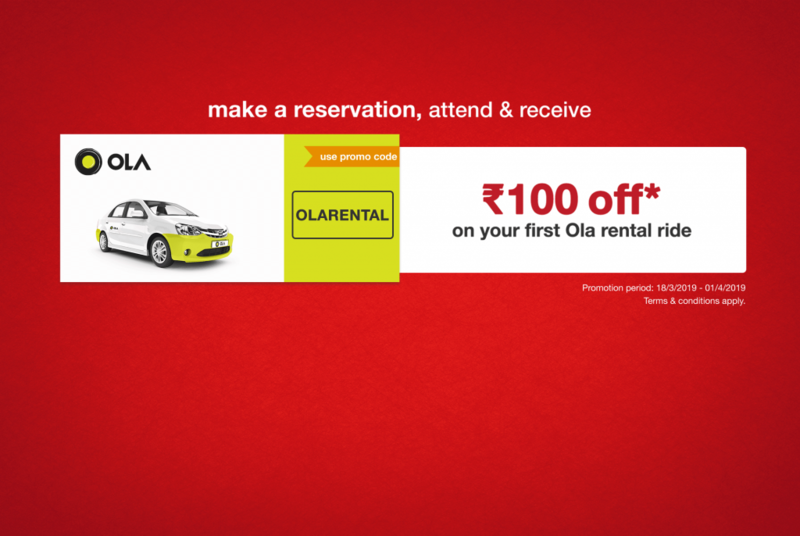 You will receive a email with the voucher code within 24 hours of your attended reservation. Promo code is valid on 25th Jan. All reservations must be attended by 27 Jan, 2019, 23:59 hours. 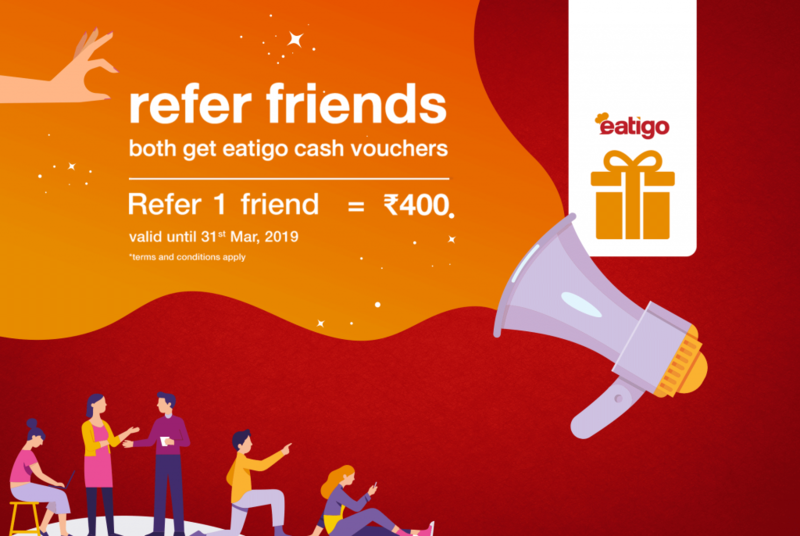 This promotion is valid only for eatigo users (Mumbai and Pune) residing in India. Eatigo India reserves the right to amend or cancel the promotion at any time.